A snapshot of Tania’s validation PCR for the new mutation. 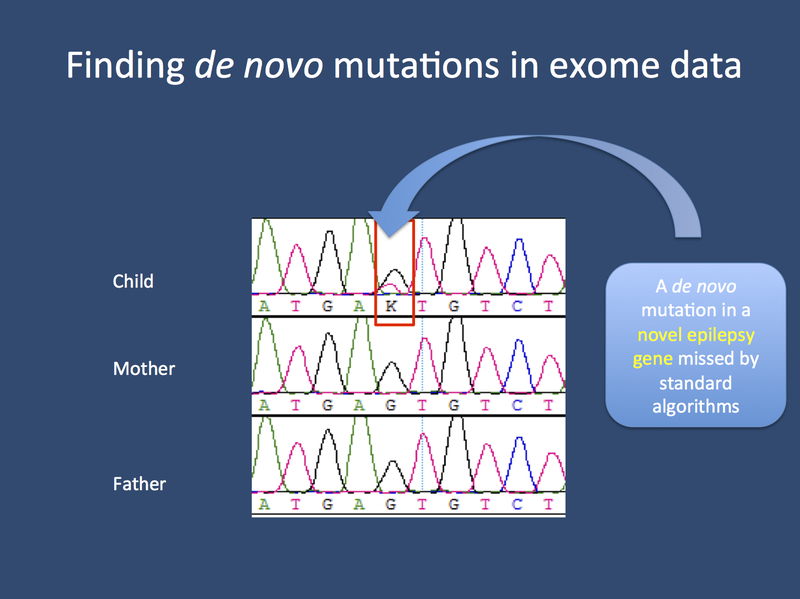 This mutation, missed by Denovogear and picked up with a custom filtering algorithm based on variants files developed by the Antwerp group found a variant that was missed with other algorithms. This is something that I thought was impossible and filtering for de novo mutations based on variant files was something that I internally sneered at as being stone age. I was wrong.